- Every shoot is different! My equipment is customized to meet the needs of your project. - The reliability of professional equipment and expertise in production workflow removes audio concerns during and after your shoot. SOUND DEVICES - Crystal-clear mic preamps with tons of headroom, rock-solid timecode, and all the routing options to accommodate the day-to-day changes of production work. Amazing sound, highly flexible, and extremely reliable. ZOOM F4 - Perfect as a back up or an emergency drop bag when you need to be in two places at once. For instance, the F4 can be timecode locked to my primary recorder and left alone for hours in the back of another vehicle or at the mixing board of a venue or studio while the primary recorder captures interview and run & gun audio. LECTROSONICS - Makers of dependable high-powered wireless Tx/Rx systems. Lectrosonics are probably the most used systems for transmitting and receiving wireless audio on a production set throughout the world. ZAXCOM - The benefits of using Zaxcom systems are seemingly never ending. Clean dialog, NeverClip (internal safety mechanism to prevent clipping), remote configuration (so you don't have to approach talent once mic'd), and even internal timecode sync'd TX recorders in the rare case that talent moves out of range. SANKEN - Makers of great sounding lavalier microphones. Durable, easy to hide, and most importantly, they sound amazing for dialog and make mixing between lav and boom signals easy in post. SENNHEISER - Makers of dependable shotgun and super-cardioid microphones that stand up to extreme weather conditions and sound great for capturing the subtleties of the human voice. ZAXCOM - Camera scratch + continuous timecode sync all in one small, lightweight box. Zaxcom's IFB200 provides backup stereo recording while sending audio feeds (and/or encrypted IFB) to cameras over a 2.4Ghz signal. DENECKE - The Denecke TS-C is a compact full featured smart slate, capable of reading, generating and displaying SMPTE/EBU time code. 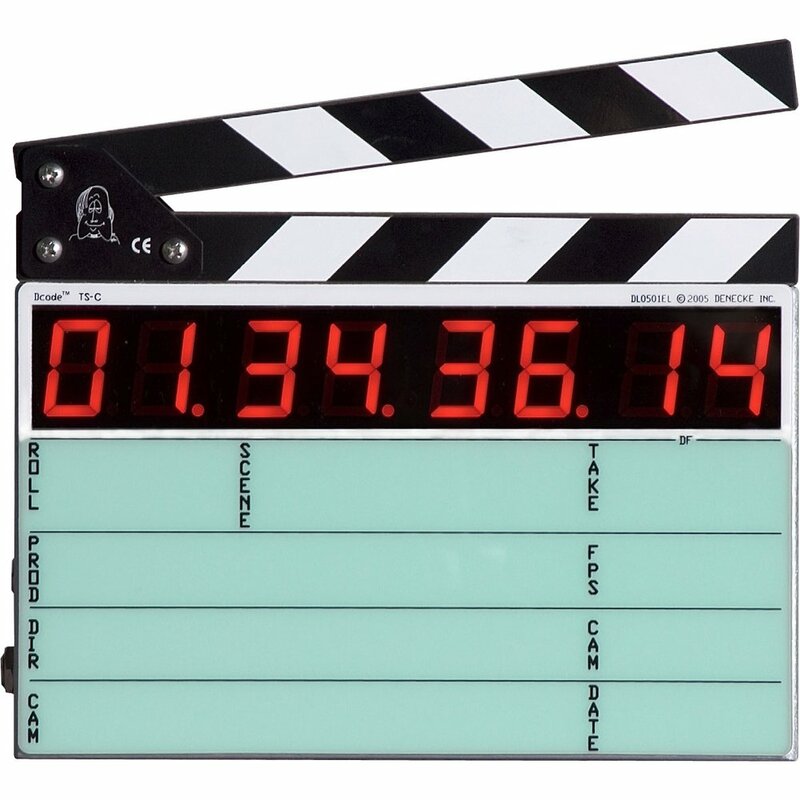 Tiny and lightweight yet very durable with rock solid timecode and amazing battery life. Devices like the Denecke JB-1 are perfect for 3rd and 4th cameras or for when you need to be as minimal as possible for a handheld rig. 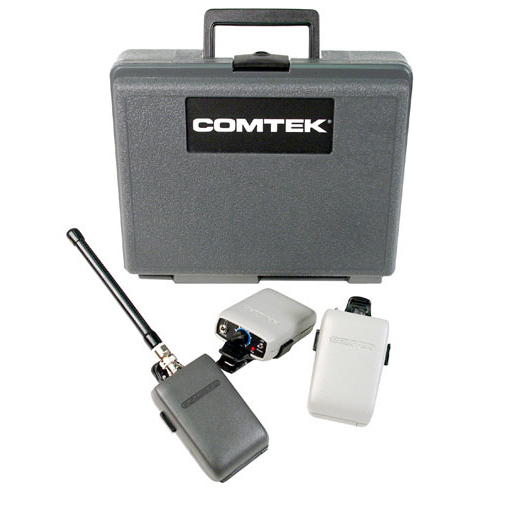 COMTEK - Great range and dependable monitoring for client, director, and/or script supervisor. SENNHEISER AMBEO - Capture immersive ambisonic audio for your 360 workflow. 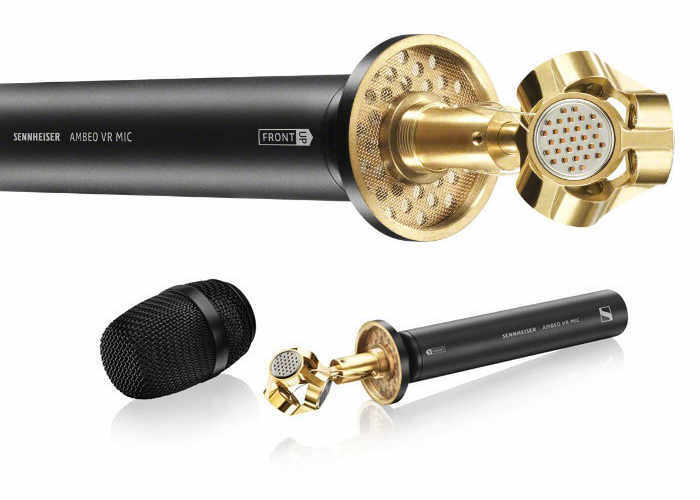 ELECTRO-VOICE RE50N/D-L - This long stem interview mic has high gain output and low handling noise. It’s perfect for ENG or “man on the street” style interview work. 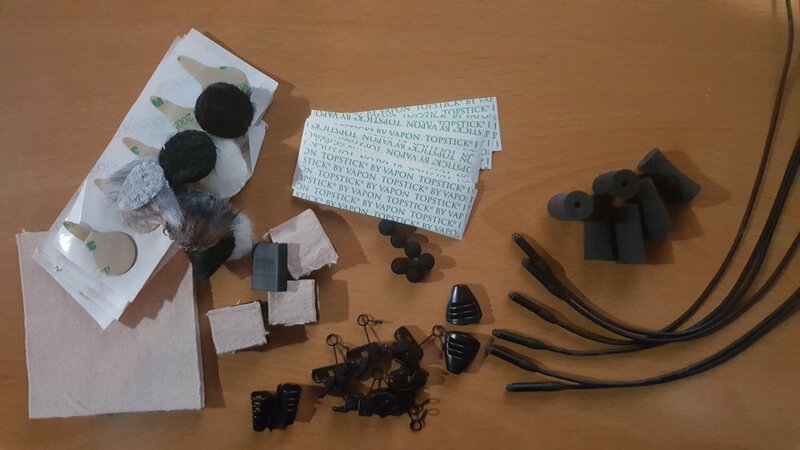 My gear packages come along with every accessory needed to ensure proper and reliable function as well as the knowledge of how to maintain or modify equipment if needed. Prior to your shooting date, we'll have the opportunity to discuss specific technical aspects and alleviate any concerns before we ever step on set.